This page contains information about useful books, links to some online resources and software. 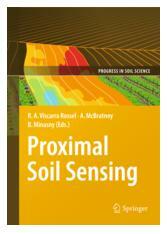 This book reports on developments in Proximal Soil Sensing (PSS) and high resolution digital soil mapping. PSS has become a multidisciplinary area of study that aims to develop field-based techniques for collecting information on the soil from close by, or within, the soil. Amongst others, PSS involves the use of optical, geophysical, electrochemical, mathematical and statistical methods. 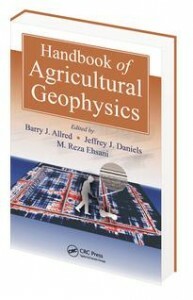 This volume, suitable for undergraduate course material and postgraduate research, brings together ideas and examples from those developing and using proximal sensors and high resolution digital soil maps for applications such as precision agriculture, soil contamination, archaeology, peri-urban design and high land-value applications, where there is a particular need for high spatial resolution information. 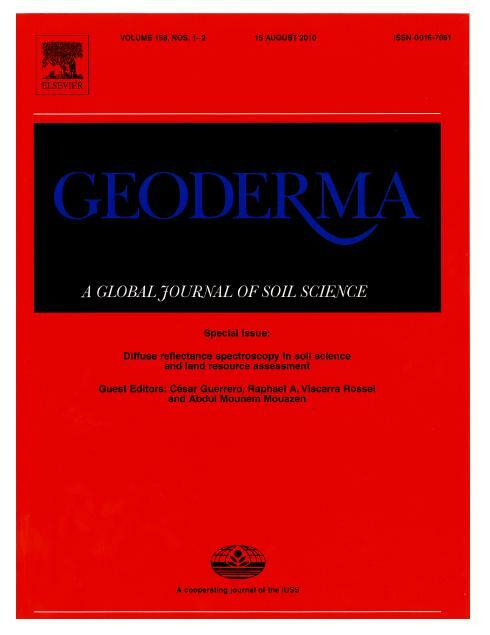 The book in particular covers soil sensor sampling, proximal soil sensor development and use, sensor calibrations, prediction methods for large data sets, applications of proximal soil sensing, and high-resolution digital soil mapping.